Be inspired by stylish spas, individual Ayurveda resorts and restorative health centres in the most beautiful regions of the world. Just looking at the select retreats on each page of Best & Unique Wellness Retreats will make you feel relaxed. 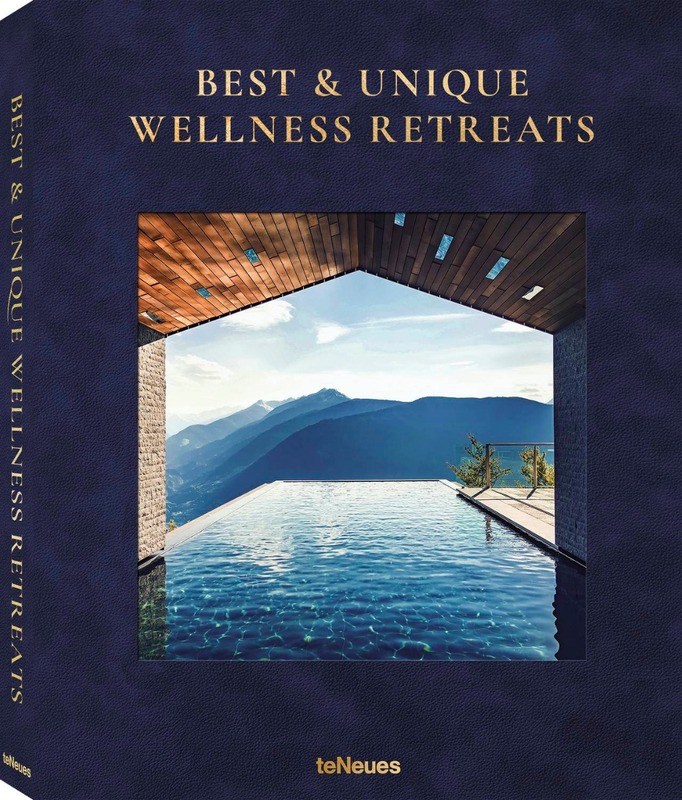 An over 300-page compendium, Best & Unique Wellness Retreats presents the absolute highlights of the wellness industry with the most unique resorts and leading hotels. The term "vacation" gets a whole new meaning. If you're looking for a rejuvenating massage, a mentally and physically relaxing yoga class, or soothing Ayurvedic treatments, this comprehensive guide is a must-read and go-to source for planning your perfect spa vacation. After all, who doesn't want to escape the stress of everyday life, leave all your cares behind, and indulge in complete relaxation? Here you will find an extraordinary selection of places to recharge your batteries, finally switch "off", have some time for yourself, and return home re-energized. Get ready to paper yourself - we'll show you the best and most stylish places to go.